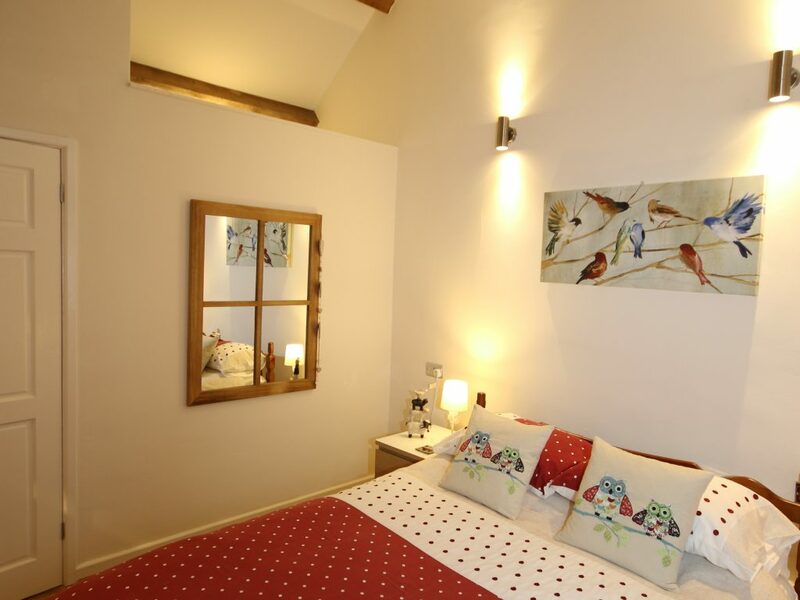 Gunn cottage can sleep up to 2 people having a double bed in the bedroom. 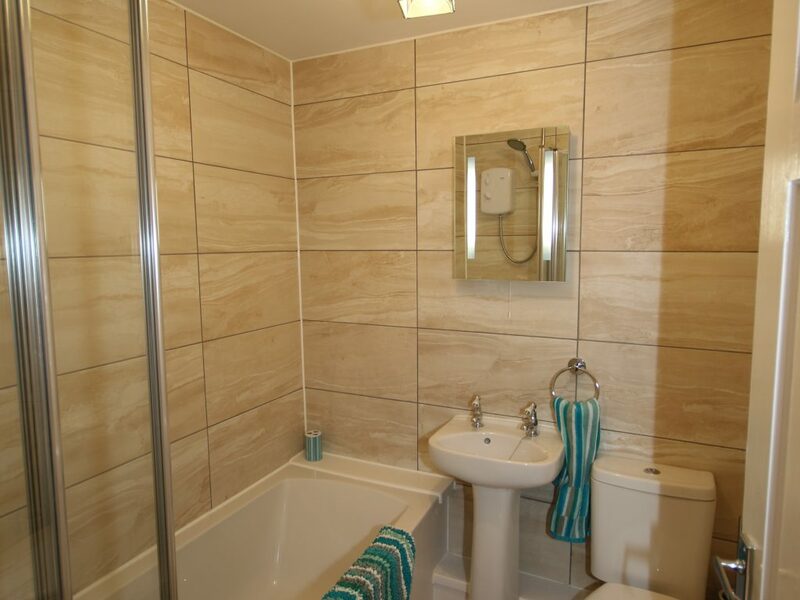 There is a bathroom room with an electric shower over the bath, toilet and basin. 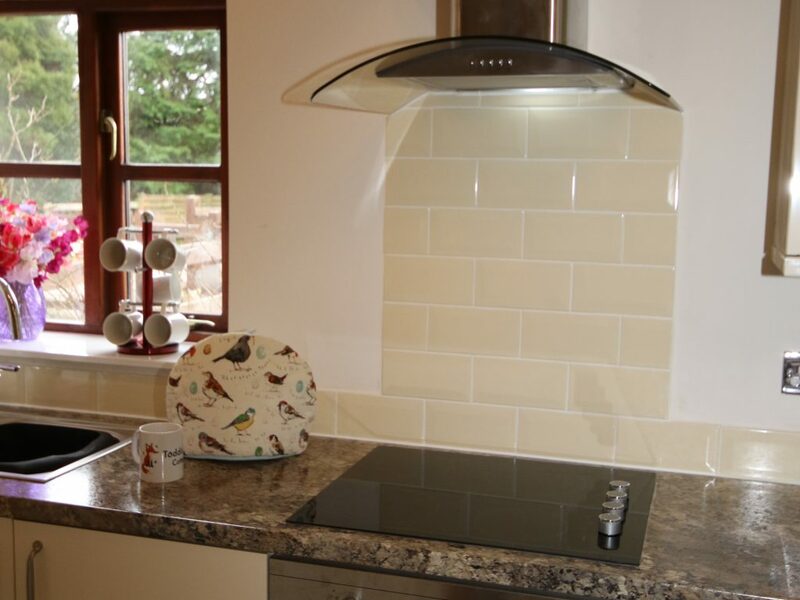 Gunn cottage has an open plan kitchen, dining and living room. The kitchen is fully equipped with oven, microwave, kettle, toaster and undercounter fridge with freezer compartment. There is seating at the dining table for 3. 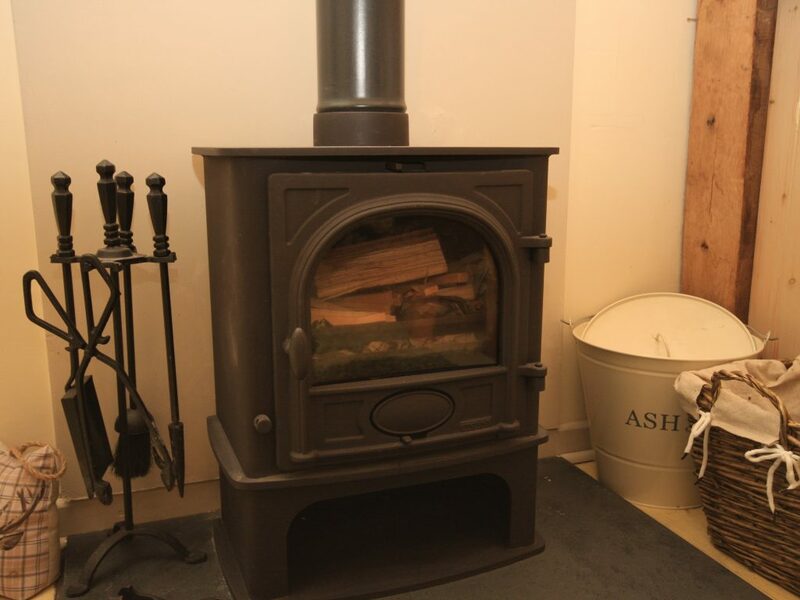 In the living area is a cosy log burner (starter quantity of wood provided in season); 50” TV with DVD player. There is also a selection of DVDs provided. We have free wifi, although please note speeds can be slow because the location is so rural. Outside, Gunn cottage has a small cottage garden which is newly fenced to match Todd cottage. There is an outdoor table and chairs for summer dining, enjoying the lovely views down the Wasdale valley. There is parking for one car in front of the cottage. 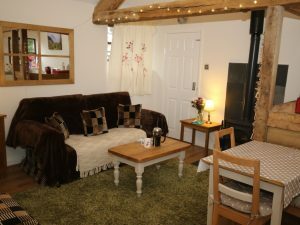 Gunn cottage welcomes up to four dogs. Dogs are allowed on the sofa (please bring and use a clean throw); but they are not allowed on the beds. Please poop scoop your dog in the garden and communal areas daily. Dogs may be left for short periods if they are settled and crated. But with so many dog friendly pubs and restaurants, you and your dogs will feel very welcome. Please keep your dogs on a lead in the communal areas. Please click on the dates you are interested in to find out the price. Our changeover days are Mondays and Fridays and any date which is underlined on the calendar is a potential changeover day. When you select a date, it automatically gives you the stay options and prices. Our booking partner is South Hams Holidays. Deposit is 25% of the cost of the holiday. Residual balance and a £100 security deposit is due 8 weeks before your holiday. If there are less than 8 weeks to your holiday at time of booking, then full amount is due to secure your booking. Do we accept short breaks? 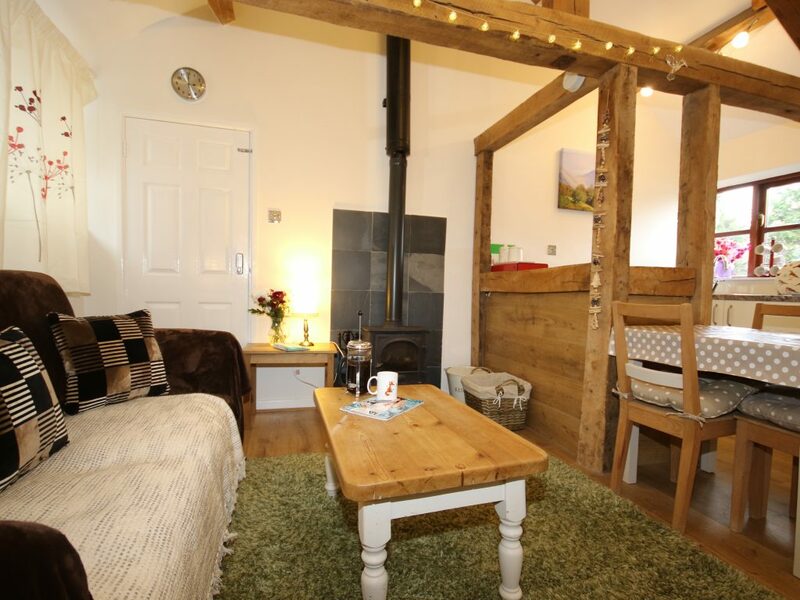 Yes we offer short breaks all year, either Mon-Fri or Fri-Monday. 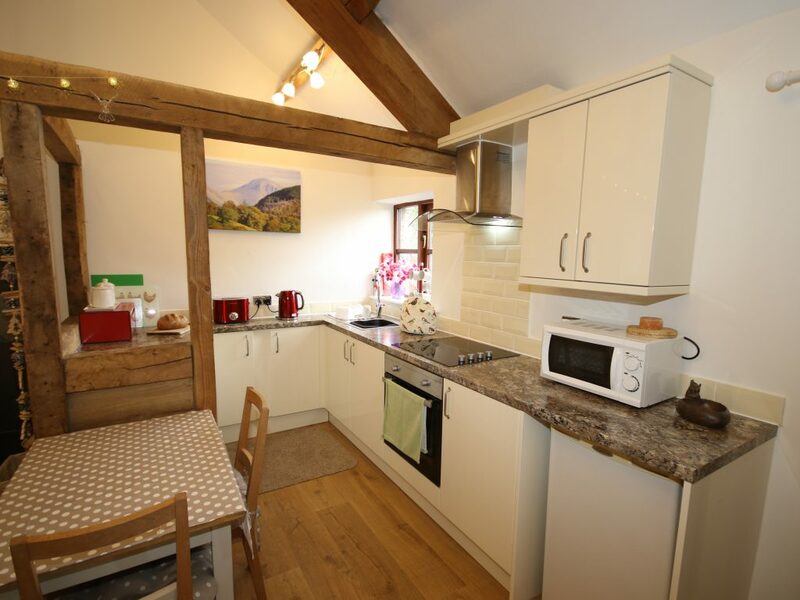 We charge a damage deposit of £100 in Gunn cottage. This is included in your second payment and will be refunded back onto your card. It will be given back in full, once the property has been inspected after your departure. Any damage caused for any reason, will be deducted from your deposit before we make a refund to you. 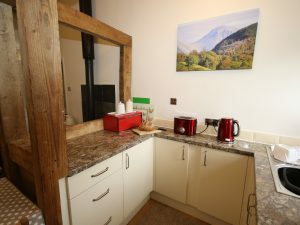 We need a deposit payment to secure a booking (or a full payment if it would be less than eight weeks until your stay) – I’m afraid that we are not able to take provisional bookings without a deposit. We do not provide personal insurance for you or your pets, so we recommend that you get insurance just as you would if you were going on holiday abroad. We would recommend you purchase cancellation insurance. If you need to cancel before the second payment is due, then we are happy to cancel your holiday and refund your payment. If it is after the second payment, then we will only refund your payment if we are able to re-book your holiday to another holiday maker. We will then refund you what they have paid less a £50 administration fee to cover the costs of re-booking the holiday. We do not guarantee to be able to re-book the holiday. Once the cottage has been booked, we can transfer your holiday provided you are within the cancellation period. If you’d like to transfer a different date, your original booking will be cancelled (see above question) and a new booking set up. Yes we provide bed linen and the beds are made up for you. 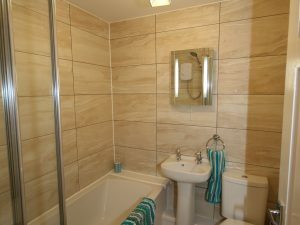 We provide bath towels per guest, 1 hand towel, 2 tea towels and 1 bath mat. Sorry, there is no high chair or cot available at Gunn cottage. 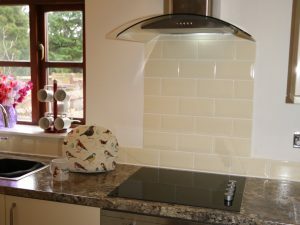 To ensure enough time is allowed for thorough cleaning in between guests, you will be able to access your cottage from 4pm onwards. You must leave the cottage by 10am on the day of departure. Bedding is provided in the cottage and the beds will be made up for you when you arrive. 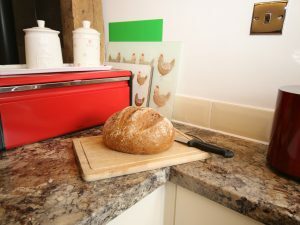 We provide 2 tea towels, 1 hand towel, 1 bathmat and 1 bath towel per guest. We do not supply throws or towels for your dogs. Please make sure you bring enough with you. An initial supply of toilet roll will be provided but it is a good idea to bring a spare supply with you. You should make contact with Isabelle on 0800 0935 065, send us an email to southhamsholidays@southhamsholidays.co.uk or message us on Facebook.com/toddandgunncottages. Can the cottage accommodate any additional people? Both cottages are one bedroomed and so extra adults can only be accommodated if given permission. You must discuss this with us before you book. Gunn is able to sleep 2. 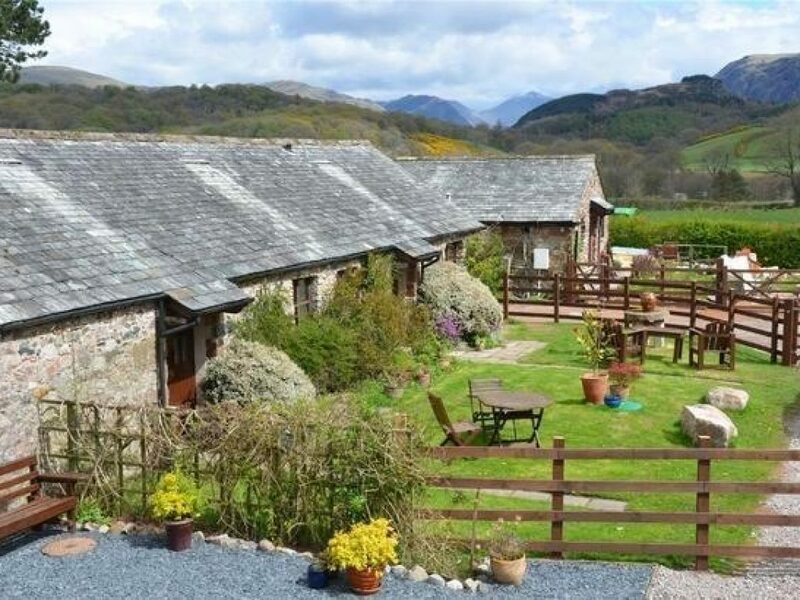 Because the cottage is in a very rural area, with livestock in the surrounding fields and because of its position among other properties around the courtyard, we do not allow you to set off fireworks, as this could disturb the other guests, or animals nearby. Due to the rural location of our cottages you may struggle to get a signal on your mobile phone. In some places like Wasdale there is no service at all. Eskdale has a booster mast for the Orange network however the signal is limited for most other providers. Lake District towns tend to have a reasonable signal outside but you might find the signal disappears once you go inside. For the same reason you might find in some locations that internet and wifi is limited or slower than you are used. We do provide free Wifi in the cottage (you will find the code in the info pack in the cottage), but this is probably slower than you are used to at home. If you have any concerns please give us a call before you book your cottage and we can discuss your requirements in more detail.